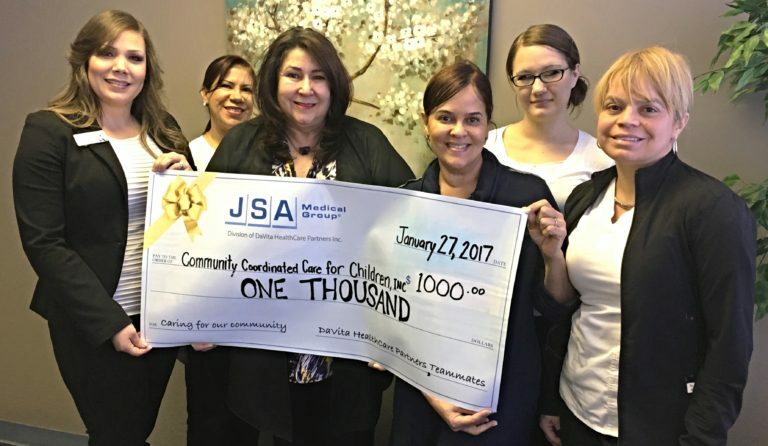 Hand & Stone Massage and Facial Spa, the nation’s fastest growing massage and skin care franchise, kicked off a three-day national conference in Orlando on Wednesday, Oct. 18, 2017. with an off-site Community Project at 4C and a major donation. 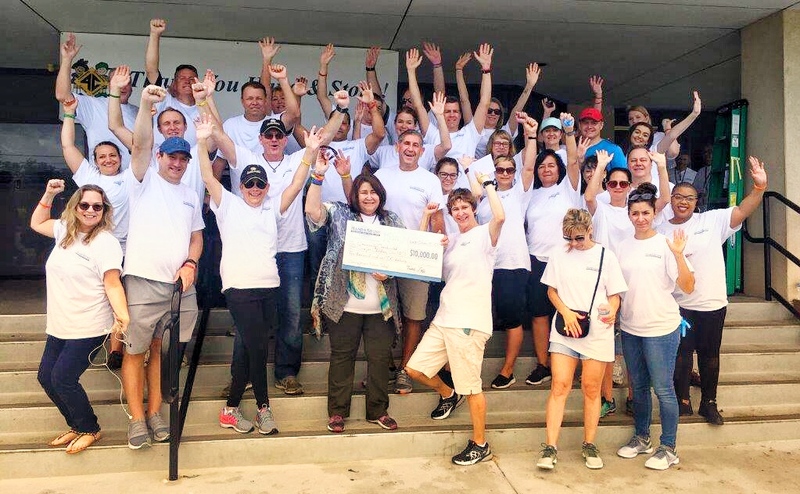 Volunteers from across the United States, including Oregon, Chicago, Philadelphia and Long Island, painted, mulched and planted to spruce up the facility that serves children and families with low-incomes in Central Florida. Heart of Florida United Way Day of Caring volunteers made a difference at two 4C facilities. Florida Municipal Power Agency volunteers painted the Osceola County offices, and Balfour Beatty Construction volunteers weeded, planted, mulched and washed windows at the Rio Grande Early Head Start site. About a dozen members of 4C staff and management were at Second Harvest Food Bank of Central Florida on Sept. 25, 2015, to support the Heart of Florida United Way Days of Caring. 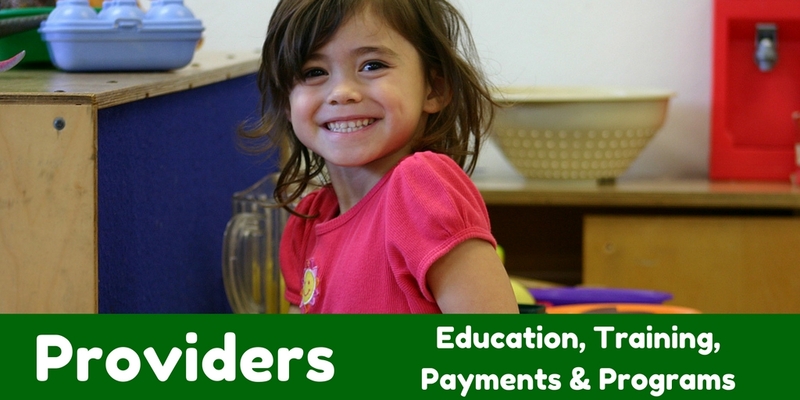 Browse through the slideshow below to see how much fun you can have helping others.